What can you expect at the first visit in our office? The initial appointment will always be an oral examination. We will be looking for the status of your gum health, taking x-rays to see if you have any cavities or irregularities in the teeth. If for some reason there are options for possible treatment we will most likely be able to begin that same day. If you have had a complex history of dental treatments, you may require further treatment, we will most likely have to schedule a second appointment. You will have to review all your past files in order to prepare a treatment that is appropriate considering your past dental history. At your first appointment we will need to know the specifics of what kind of medicine you are taking. This will allow us to know if any issues are related to your dental health or side effects of medications. Have any x-rays in hand or arrange for them to be sent in by your previous dentist. If you have dental insurance you should bring in any applicable forms, this will save you a lot of time. In dental school our curriculum is based on providing general dentistry. Understanding complex microbiology theory allows us to form our unique and highly successful preventative dental approach and apply it to your oral health. Our goal, like that of your dental insurance provider, is to ensure that no major and complicated dental procedures are needed. This is a team effort and includes both our expertise in identifying diseases, but also your cooperation in the form of routine teeth cleaning and good hygienic habits. 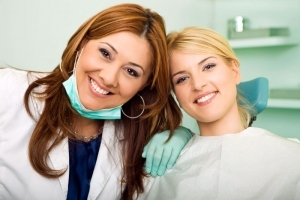 If you are new to Lewisville, it is important to find a dentist near me that offers well rounded services. This means providing preventive care and expert restorative works. In addition to ensuring you have a minimum level of dental health, we can help ensure that your smile gives you confidence for years to come. With teeth whitening, veneers, dental implants, and Lumineers application, we can craft the perfect smile. How to whiten teeth is a very popular topic these days, and while we provide professional teeth cleaning, we can help counsel you in the ways that you can do teeth whitening with over-the-counter remedies. Attaining a perfect smile my also include procedures to keep your teeth in alignment which might be possible with wisdom teeth removal. 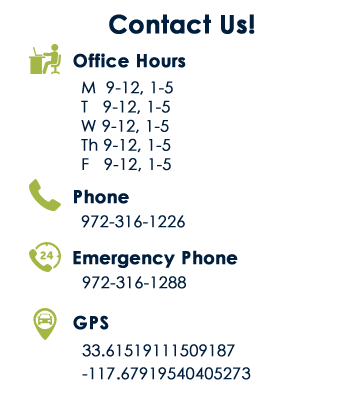 Our practice is also capable of handling a dental emergency during office hours. When looking for new dentist in Lewisville, TX it is important that you schedule a complimentary consultation and visit our office so we can meet each other. Before engaging in a long-term relationship with your dental professional you want to get a feel for not only their office, but the way that their front desk and supporting staff help make you feel at home. There is a contact form on this page where you can detail your dental situation or requesting your free consultation. What are you waiting for? Contact us ASAP.